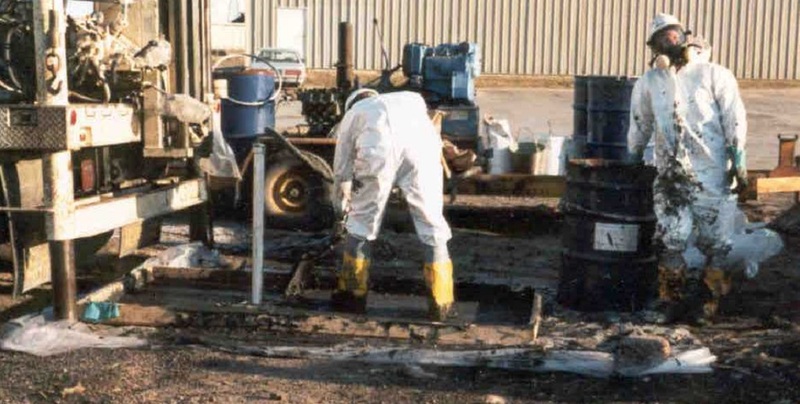 Assessments and Investigations: SES founders are pioneers in conducting expedited field investigations of soil and groundwater contamination using both traditional and field screening methods. Compliance/Permitting: The SES team has completed hundreds of multi-media and targeted environmental audits and regulatory inspections. They are considered experts in all matters pertaining to the Resource Conservation and Recovery Act (RCRA), Comprehensive Environmental Response Compensation and Liability Act (CERCLA), Clean air Act (CAA) and the Clean Water Act (CWA). Remedial Design: The SES approach to remedial design is not one of excessive study and overblown remedial strategies. Instead, SES uses an “end-focused” approach to environmental restoration, defining the client’s goals and the environmental risks that may be posed by the problem. This allows a timely and practical solution that meets all project objectives. Reporting: Many environmental regulations require regular reporting, including Tier II, Toxic Release Reporting (TRI) and greenhouse gas emissions, to name a few. SES expertise in environmental compliance makes it a leader in these types of projects. Training: SES strives to be an expert in the most relevant adult education methods and is anchored by a team of professionals with experience to meet your training needs. SES supports its clients with the complexities that arise through environmental regulation.